One of the core beliefs at MAUS is that happy customers tell their network about us. Word of mouth has helped us grow and compete in the competitive software market for over 25 years. We want to thank you for your support by introducing the new MAUS Referral Partner Program. With the program, you can up to 25% commission for referring a business that becomes a paying customer. If you have a strong presence among small business owners through your website, email contacts or social networks, joining our Referral Partner program is a great way for you to generate extra revenue. 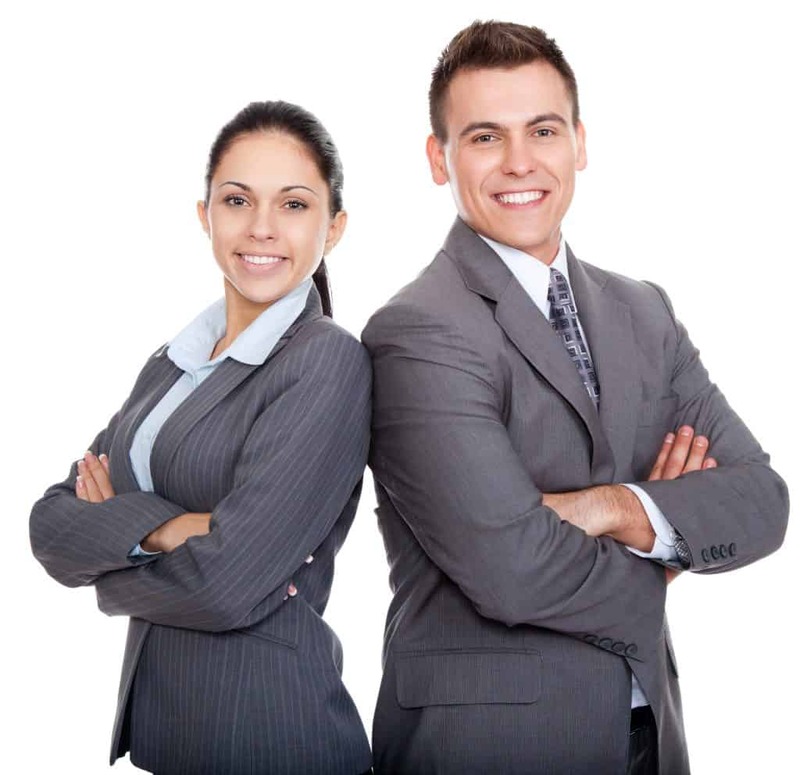 What do Referral Partners typically want? A fast and easy way to generate recurring revenue. Refer proven solutions that help solve problems and improve business performance. To partner with a trusted, household brand (over 25 years experience). Marketing tools and resources to promote the solutions. Approved MAUS referral partners can now earn commission fees on sales that result from leads they submit through an online registration form or through embedded tracking links. A base 10% commission fee on first 5 referrals, 15% commission fee for every referral after and up to a 25% commission for higher-valued publishers. A 60-day referral window allows you to earn a commission up to 60 days after a site visitor has clicked through a link on your site or campaign. Seasonal discount offers and hot seller links. A variety of banner and embeded links to choose from. Access to our full catalog, updated regularly. Automatic monthly payouts, so you don’t have to worry about getting paid on time. Earn Thousands in Commission Fees! As a Referral Partner, you’ll earn a commission for every new customer you refer. The more sales you make, the more commissions you’ll earn! Conversion Time Limit = a lead must result in a Qualified Purchase within 60 days. Payment Terms = we will pay you (our referral partner) within 60 days after we collect payment from the customer. Referring leads has never been easier! Most businesses want a simple and easy way to refer leads without the hassle of phone calls or email. MAUS has invested heavily in the lead capture systems to streamline this process. To save referral partners time, we’ll send you an online lead registration form, so you can enter leads that come from offline sources. Our new referral program includes a partner web portal so you can login with a unique username and password so you can see your commission rates, leads you referred and which ones have purchased. You’ll have 24/7 access to our partner portal, so you can check the status of your commissions anytime. The more people you refer, the more money you make. It’s that simple! 1. To get started with the Referral Partner Program, submit an online registration form below, takes two minutes. 2. After submitting the form, you will receive an email with your Referral Partner ID and Password to login into the Partner Web Portal. From here, you’ll be able to access marketing tools, resources, and tracking links to place on your website or campaign.